Medabots is a series that never really caught on much in the West. Something of a 'me-too' Pokémon series, the franchise instead focuses on building robot warrior Medabots instead of training monsters. It has some interesting ideas, such as how individual robot parts have their own health gauges, but generally seems to be a rather forgettable franchise. Interestingly enough, it still has a bit of a following in Japan; Medabots 9 launches for 3DS in the region later this month, though its chances of localisation are rather slim. What do you think? Will you be picking this up? What do you think of the Medabots series? Share your thoughts in the comments below. This reminds me of how much I miss Medabots AX. Man, if only that came out on 3DS, I would buy it in a heartbeat... alas, GBA games are restricted to the WiiU alone. Oh, well, emulation will have to do until then. Kimd of odd we get something I've never heard of when still waiting on Metroid Zero Mission, Mario RPG, Sonic Advance, Wild Gunman, among other VC games that avoided NA, but maybe this is something that shouldn't be missed either. If i spend anything tjis week, it's going towards Fast Neo Racing anyway though. @Whopper744 This is handled by Natsume, though. Or, would you like Natsume to handle all VC releases from now on? Why is EU always getting better VC and earlier new game releases (Mario & Luigi Paper Jam, Yoshi's Woolly World) than NA? Must be karma for NA getting all the SNES RPGs that missed EU market in the 90s. I've never played these games just saw the cartoon that came on a few years ago, are the two games like Pokemon where both games are basically the same just each version has exclusive stuff? @Whopper744 wasnt WildGunman already on the eshop now? Sigh. That means NA will get this game instead of Metroid Zero Mission, Animal Crossing Wild World or Resident Evil 4 or Xenoblade Chronicles. @TheWPCTraveler can't say I'm familiar with them unfortunately. I'm not sure why I'd want them to handle all VC releases. @ghasfarost NA never got Wild Gunman on that "back to the future" day a month or so ago.... It joins the ranks of multiple VC titles that have never seen the light of day over here. 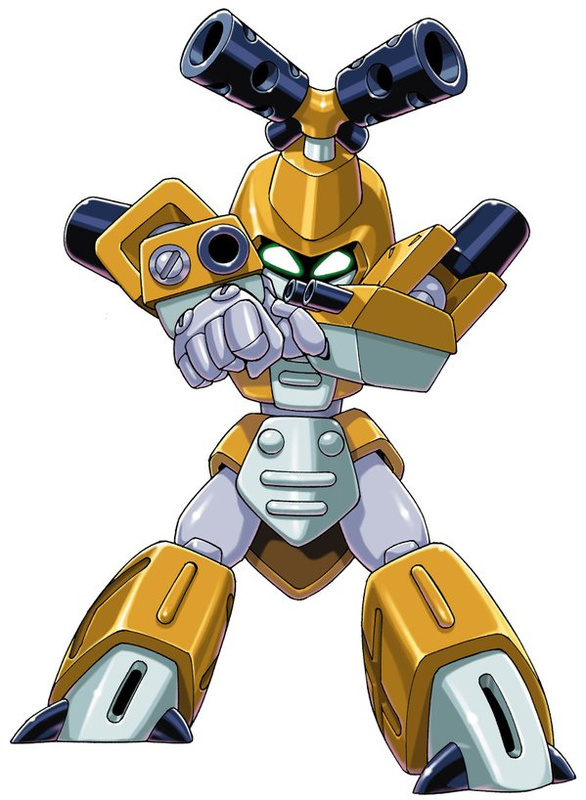 I'm not familiar with Medabots. Stop releasing portable games on just the WiiU. I might pick up one of these sometime in the future. I enjoyed the anime back in the day.